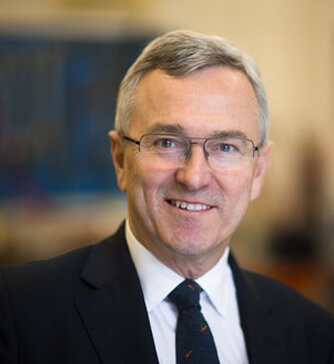 Dr Cordell is an accredited specialist in occupational medicine, with his clinical practice in Reading, Bristol as well as at King Edward VII’s hospital, and as Medical Director of Cordell Health Ltd, which is a social enterprise. He is engaged in the national health and work agenda as a Member of the Board of the Directors of the Council for Work and Health, and as Past President of the Society of Occupational Medicine. He has a particular interest in the health of veterans, and is the Chairman of the Medical Advisory Committee on Veterans' Health. He is a Fellow of the Faculty of Occupational Medicine, and a Fellow of the Royal College of Physicians.